Class skills based on dry media drawing skills, observation and reproduction. Students will learn how to look at objects and images and begin the basics of using scale, proportion and texture to create their dry media (charcoal, graphite, pastel) drawings. Students will be asked to build on what they know in each workshop, no preregistration needed and children can jump in on any of the workshop dates! Students explore identity and self confidence through self-reflection and interpretation of colors as they work in a rainbow format! 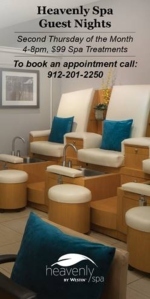 Register for this event by coming into the store and speaking with a Starlandia team member or calling 912-417-4561. Payment can be made over the phone with any credit or debit card. Prorated for the remaining available sessions. 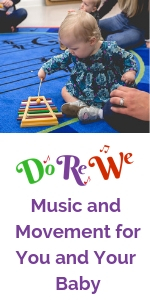 Instructor Becca Flaherty will lead you and your child through 45 minutes of folk songs, nursery rhymes, games, children’s literature, and Classical music each week. Based in research of childhood develpment, behavior, and learning modality, your child will develop essential skills, both musical and non-musical. The songs and games you learn in class will make their way into your everyday routine, enhancing quality time. 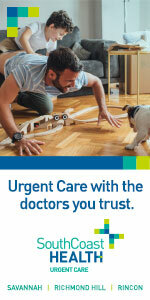 Caregivers are required to participate; your child will learn best by watching and imitating your example. Don’t worry: even if you can’t carry a tune in a bucket, you and your child will have a good time. Leave the performance anxiety behind and enjoy singing, dancing, and making music with your child. Stop in to Starlandia during our operating hours to sign up. 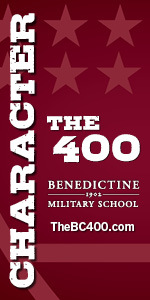 For more information about Do-Re-We, contact Ms. Becca at Rebecca@TheVoiceCoop.org. 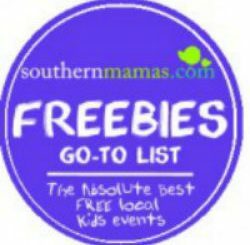 Please tell her SouthernMamas.com sent you! For questions regarding registration and directions, contact Starlandia: 912-417-4561 or spacestation@starlandiasupply.com. Starlandia is a new and reclaimed art supply store for families, kids, and adults! Starlandia’s workshop and class space, the Starlandia Space Station, is a space for people of all ages to be creative, learn, and grow. Lots of opportunities for your kids to grow, have fun & find their passions in after-school classes & sports in Savannah this Fall 2016. 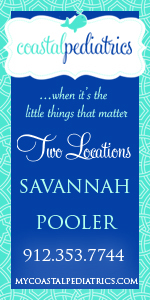 + Drama, acting, theater, dance, aerial skills @ Savannah Children’s Theatre. Details here. 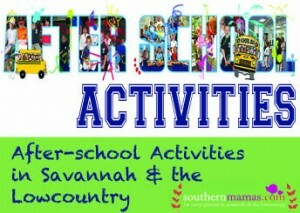 + Science Tutoring, Science Homework/Project assistance, Group Lessons @ Ms. MC’s Science Farm in Savannah. Details here. 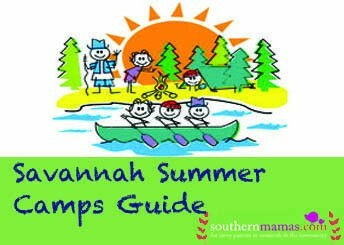 + Youth Art Classes in Savannah @ Miss Mary’s Art Universe in Savannah. Details here. + Drawing 1; Video Game Development @ Telfair Museums’ Jepson Center. Details here. + Roller Hockey. Details here. + Swim Teams. Details here. + Irish Dance in Savannah, Richmond Hill. Details here. 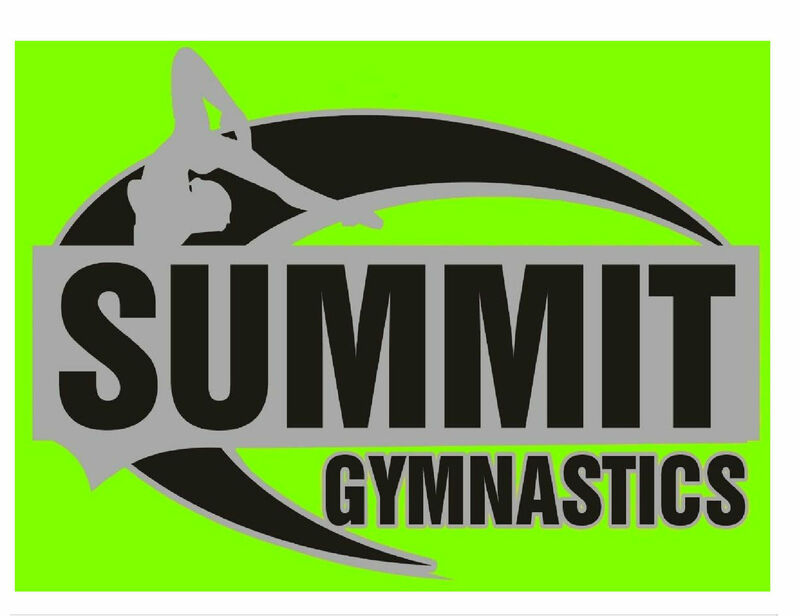 + Gymnastics & Tumbling @ Summit Gymnastics. Details here. + Ballet & Dance @ The Ballet School. Details here. + Byrd’s transported, after-care karate. Details here. 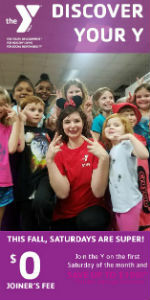 + Flag football, cheerleading & soccer @ YMCA of Coastal Georgia. Details here. + Private music lessons on cello, violin, piano, viola harp. Details here. 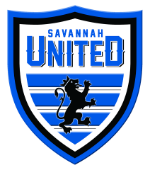 + Soccer with Savannah United. Details here. + Soccer with Storm/Tormenta/Sweet Feet Academy. Details here. + Improv, children’s clay, weaving, embroidery, wheel throwing Details here. + Art, sewing, comics, painting, calligraphy, watercolor @ Scribble Art Studio. Details here. 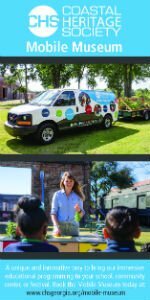 + Girls on the Run of Coastal Georgia. Details here. Details on all of the above & more here. 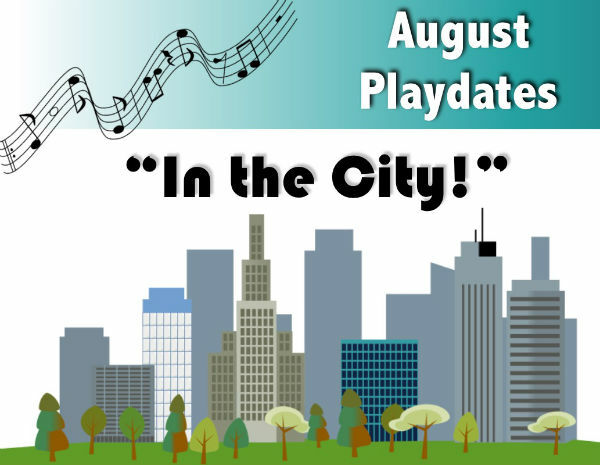 Join Kindermusik Savannah with 88 Keys Piano for their August monthly playdates. This month’s theme is “In the City!” Ride up and down the Kindermusik elevator and escalator, listen to the broom man singing his street-sweeping song, play instruments, dance, and more. Playdates are open to ages 0-7 & will be at the 88 Keys Piano Kindermusik studio in Bloomingdale: Wed. Aug. 24 at 10AM & on Sat. Aug. 27 at 10AM. Spaces are limited and fill quickly. 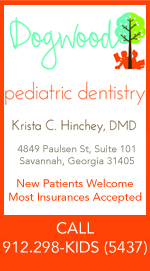 Enroll online at www.88keysga.com today or call 912.988.KEYS. Cost: $15 per child. Siblings pay $5. 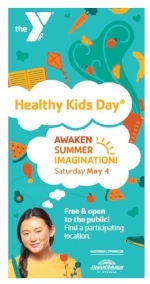 All children attending will receive an instrument, 10 Kindermusik songs & a $10 coupon. 88 Keys Piano is now enrolling private music students ages 6+ for its 2016-17 school year. 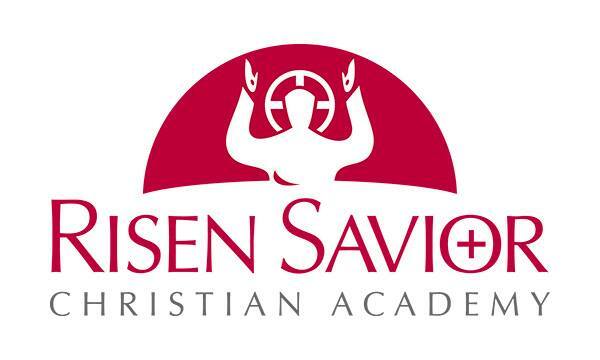 Private instruction on piano, violin , viola, cello and harp begins in September. 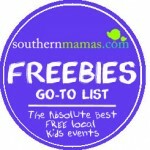 Visit 88keysga.com or call 912.988.KEYS for more info. 88 Keys Piano…A studio you’ve come to trust, with teachers your children will love, now in Effingham and close to Pooler/West Savannah. 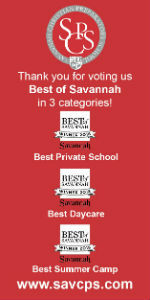 You’ve trusted your babies’ and toddlers’ early musical education to Kindermusik Savannah with 88 Keys Piano for over 15 years. Now Kindermusik Savannah is proud to continue your child’s learning by offering private music lessons for ages 6+ on piano, violin, viola, cello and harp. 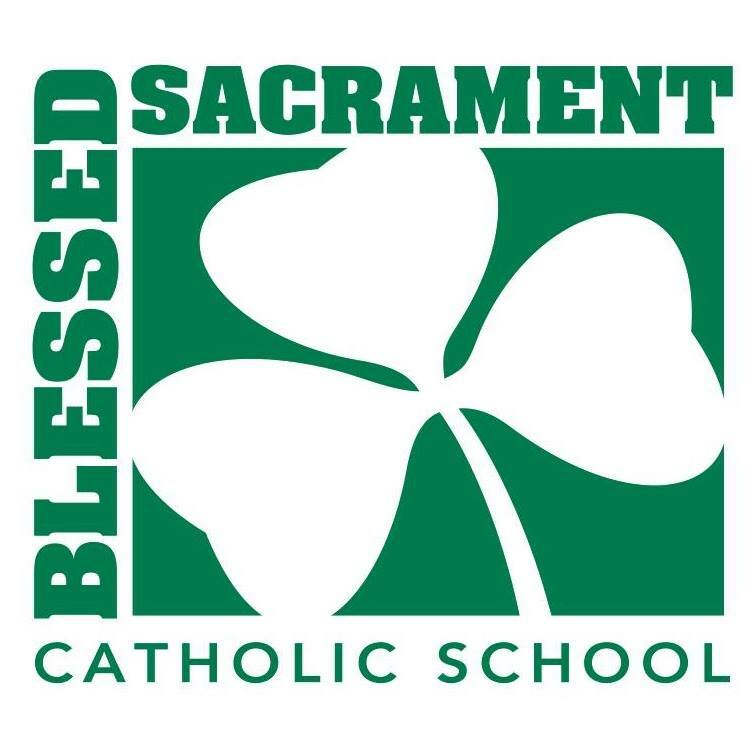 Lessons begin in September for the new school year. 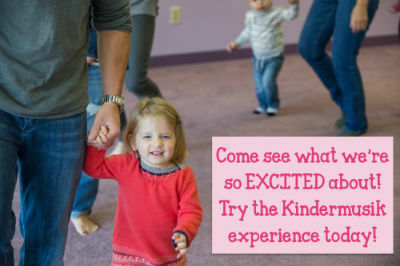 All lessons to be held at the Kindermusik music studio in Bloomingdale. For more information, or to reserve a space in our music studio before the fall, visit www.88keysga.com or call 912.988.KEYS today. If your child plays a musical instrument and is interested in playing with a youth ensemble or orchestra, then check out The Armstrong Youth Orchestra. Various levels available from beginners to advanced players. 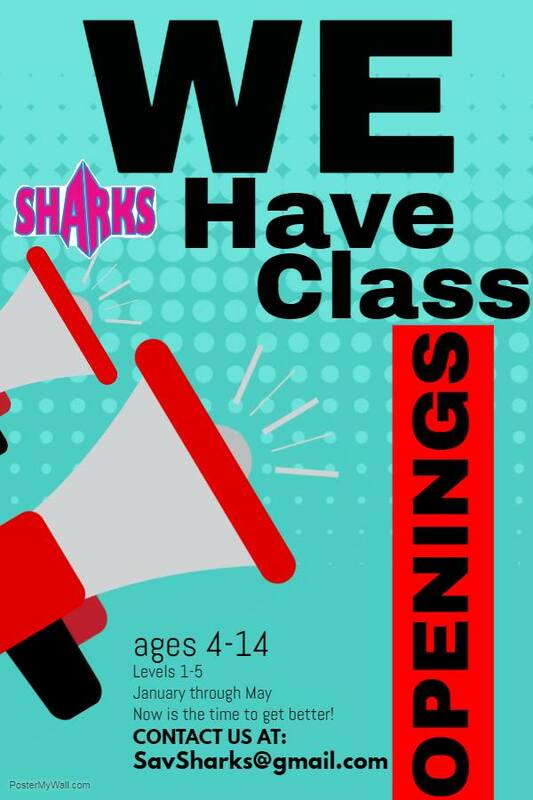 Beginners should be at least a rising second grader or age 7 by September 1, 2016. Membership dues: $150 per semester. 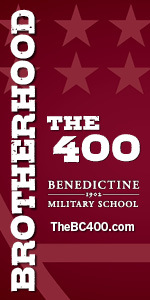 Please inquire about family discounts and scholarship information. 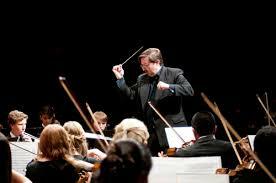 The Armstrong Youth Orchestra on Facebook here. 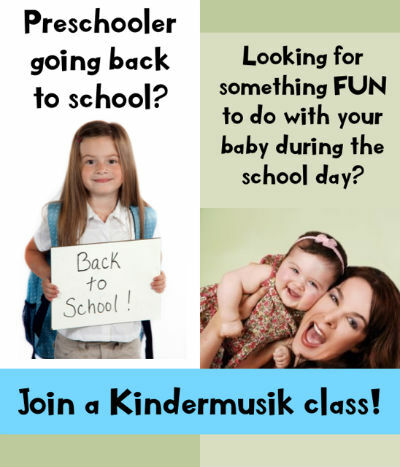 Join the Kindermusik Savannah community this August. Bring your little ones ages 0-7 to a join a Kindermusik Savannah with 88 Keys Piano where you can make music and learn together as a family, and above all, have fun. 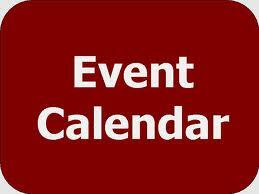 Classes Mondays and Tuesdays, with special Wednesday & Saturday events as well. Check out kindermusikwith88keys.com for more info. Kindermusik Savannah can’t wait to see you this month. 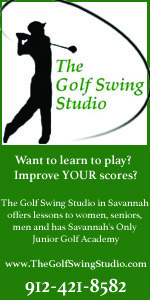 Call 912.988.KEYS for more info or to try a FREE class today. Big bro or sis off to school soon? Enjoy some special time with your little one – join a Kindermusik Savannah with 88 Keys Piano class today. First class is free! Visit kindermusikwith88keys.com or call 912.988.KEYS for more info. Themes are “Busy Days” for babies under 2, “Time for Lunch” for toddlers 2-3, and “In my Garden” for Tuesday family class- ages 0-7. 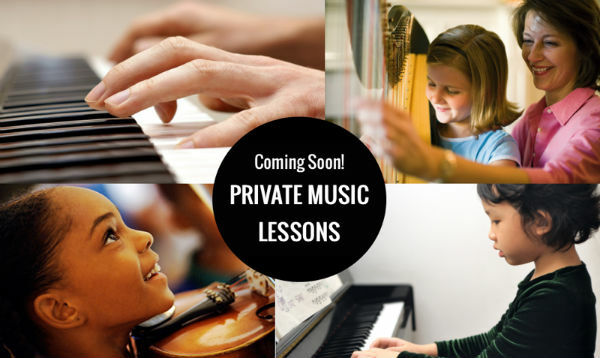 Interested in private instrument lessons in the Bloomingdale area? 88 Keys Piano is starting up lessons at our studio in the fall. Email music@88keysga.com for more info today. Violin, viola, cello & piano available. 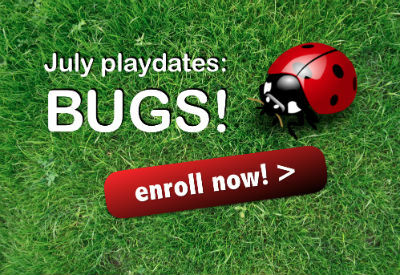 Join Kindermusik Savannah with 88 Keys Piano this week for July play dates: “BUGS!” Play date to be held this Wednesday, July 20 and again on Saturday July 23 at 10AM. 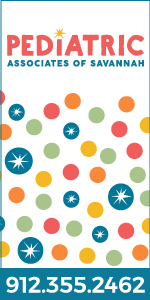 All participants receive the Kindermusik class, an instrument/prop, 10 Kindermusik songs and a coupon for $10! 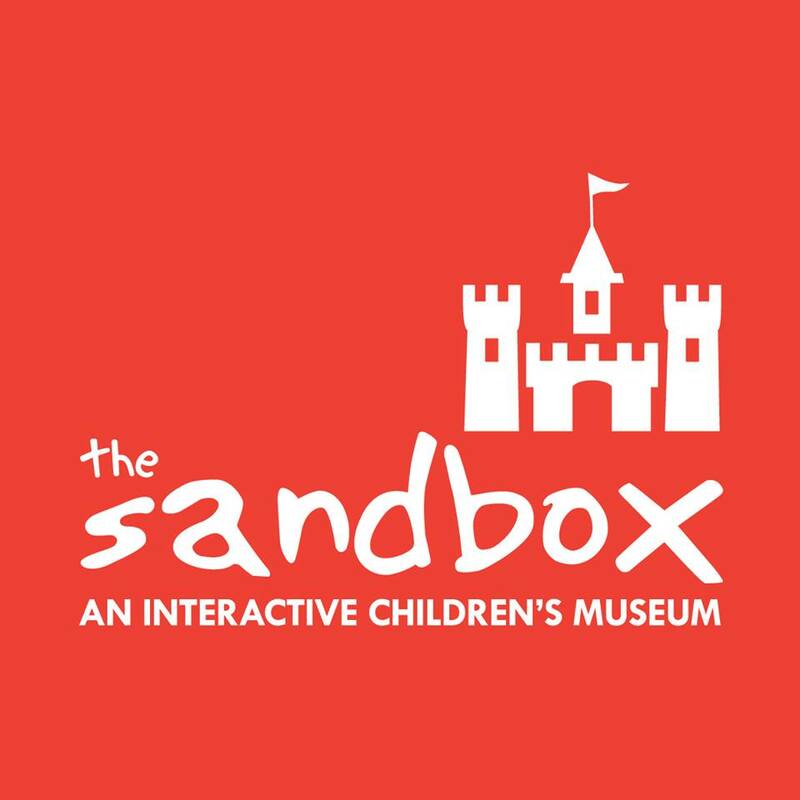 Open to children ages 0-7! Cost is $15 and siblings pay only $5. Enroll online today at www.kindermusikwith88keys.com. 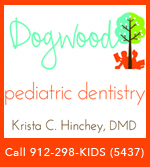 Do you live in Pooler, Effingham, Richmond Hill, Bloomingdale, Berwick area, or West Savannah and looking for private instrument lessons for your child close to your area? 88 Keys Piano will offer private music instruction for violin, viola, cello and piano beginning in the fall. For more info, email us at music@88keysga.com or call 912.988.KEYS.